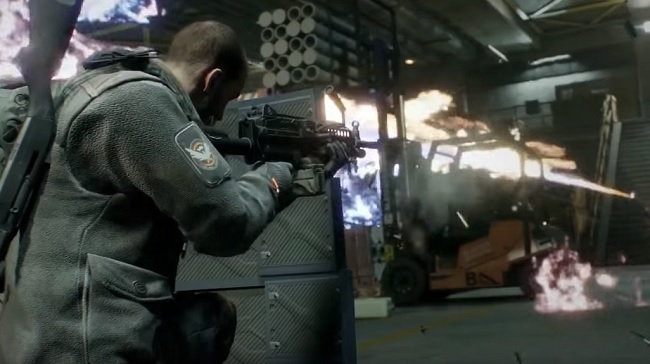 The best weapons in The Division are classed as Orange items. These are top tier weapons ranking above the Rare and Legendary counterparts. They come with Unique Abilities and better bonuses than other weapons but they are endgame items and thus extremely hard to find. As you progress through the game you'll find items that match the level of your character. For example, if you're level 5 then you'll find a mixture of gear around that level, some just below and others just above. This is a common RPG feature and The Witcher 3 had a similar approach to claiming better gear. The DPS across all your weapons will contribute to your Primary DPS (overall DPS). Each weapon also has relative scales for Accuracy, Reload Speed, Range and Stability. Low quality items, known as Common or Rare items will have a limited number of bonus slots and no Unique Abilities. They are commonly found at lower levels especially early in the game. As the quality of the item increases so does the number of bonus slots the item has, in addition to how effective the bonus is - i.e. the range of the bonus (min/max). Which bonus you get is completely random and the roll (random stat value) will be different every time you find a particular item - it can even be different between players in the same team. 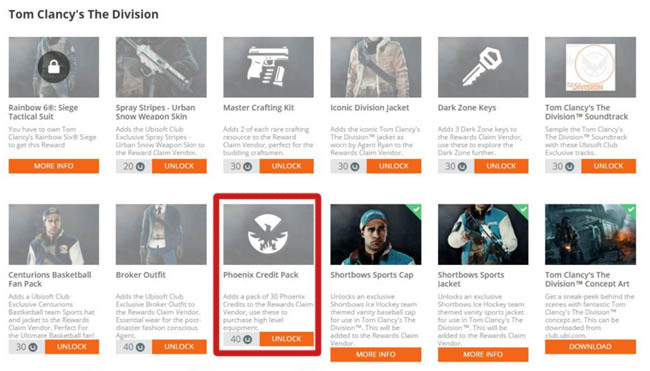 Besides better bonuses, Orange gear also comes with a Unique Ability which is like an Exotic perk. A good example of a unique ability is regaining health following a critical hit. We saw similar things with weapons like Red Death in Bungie's MMO. The Unique Ability is always locked behind a prerequisite. For example it might require X amount of Stamina before the ability can be unlocked and used. In this case, players will have to bump up their Stamina to increase the overall total across all of their gear. This is similar in some ways to Destiny's XP progression which required you to progress individual Exotic items to unlock the Exotic perk. 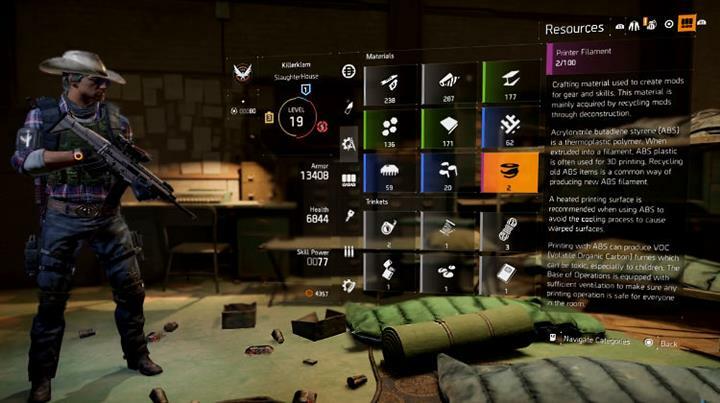 In The Division you must simply reach the required level, of the particular stat type e.g Stamina. What types of Unique Abilities are available in the game remains a mystery but I hope to have a complete list available soon.